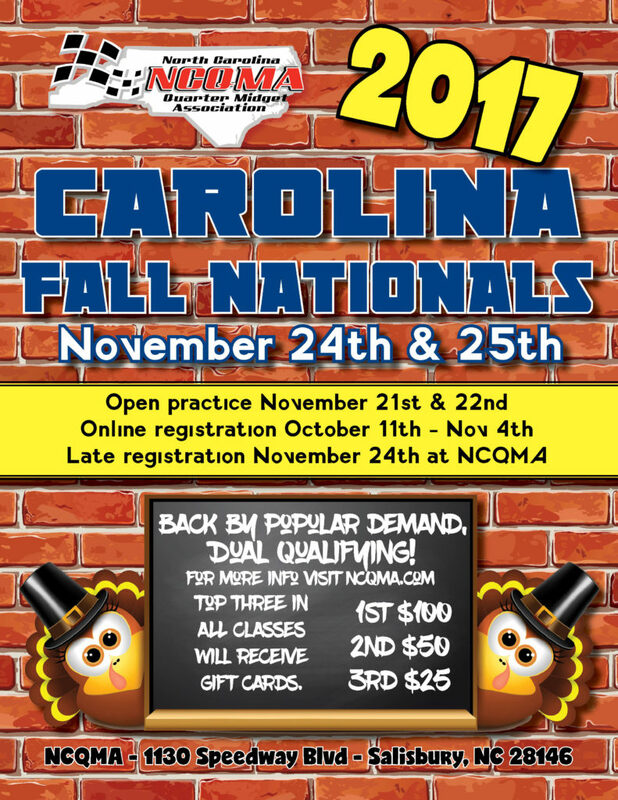 Home / Carolina Fall Nationals / Carolina Fall Nationals Info Coming Soon! 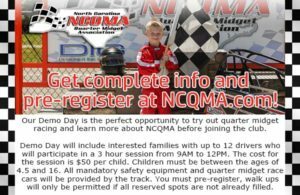 Who wants to shop after Thanksgiving when you can RACE instead? Info and schedule for our 13th annual Carolina Fall Nationals will be coming soon! Online registration will be open from October 11th to November 4th. Trophy sponsorships will be $350 per class. 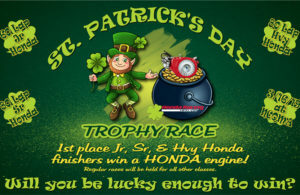 All sponsors will be featured on the trophies, event t-shirts, in our program, on our Facebook and website, displayed in our Victory Lane, and announced throughout the race days. Contact Stephanie Loden (sloden29[at]gmail[dot]com) if you would like to become a sponsor for this event. We also need donations for our driver gift bags! Any small items (hats, stickers, key chains, snacks, etc) would be appreciated. 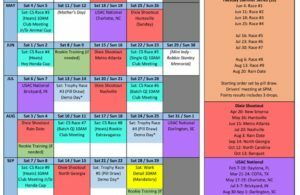 If you would like to purchase a business or personal ad in our event program, please contact Katie Trabelsi (leila913[at]aol[dot]com). Full page ads are $40 and half page ads are $20.